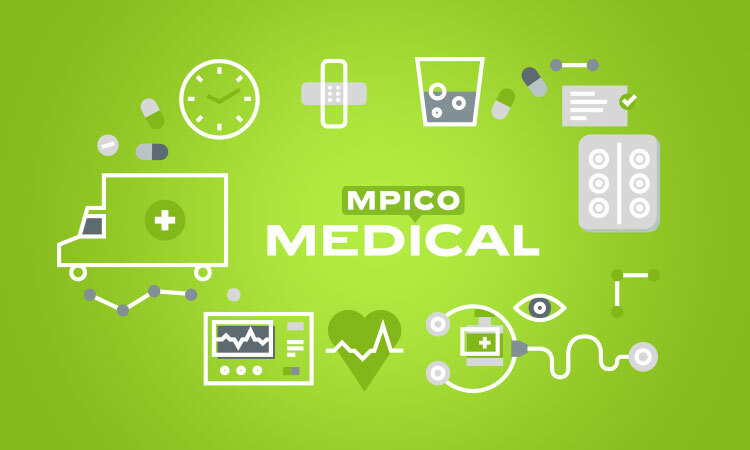 MpicoSys is a leading development and engineering company offering complete solutions in ultra-low-power and no-power technologies. 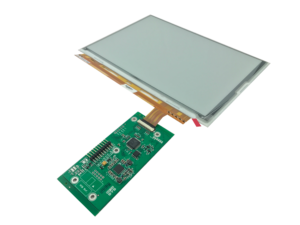 Well known for its experience in contactless data and power technologies, as well as for mastering of applications of electronic paper displays in products and services. 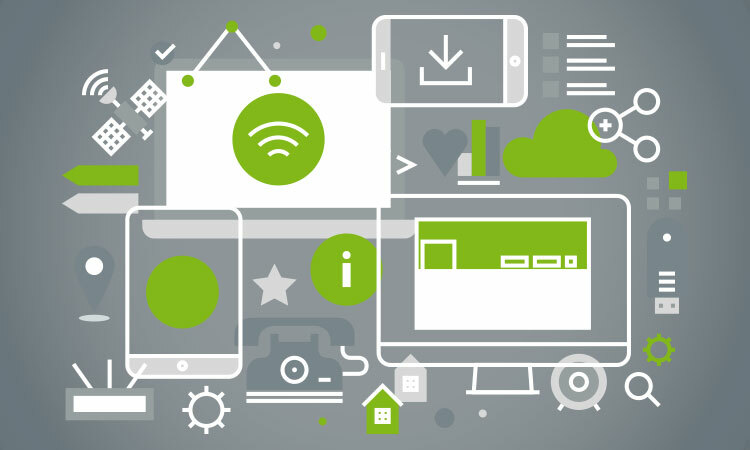 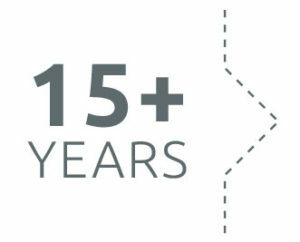 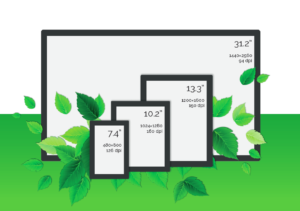 MpicoSys technology is used in hundreds of thousands of electronic shelf labels, luggage tags, custom products and IoT applications and services. 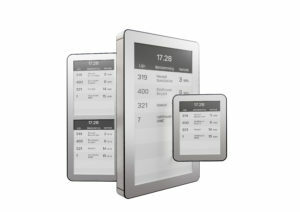 MPICOSYS – ULTRA LOW POWER RESULTS TCM PRODUCT FAMILY FOR 9.7”, 13.3” AND 31.2” E INK DISPLAYS. 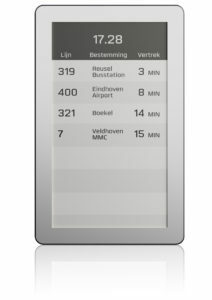 NEW: MpicoSys, the first to introduce ePaper in busstops, now sets the standard in low power Passenger Information with the new EPIS product line. 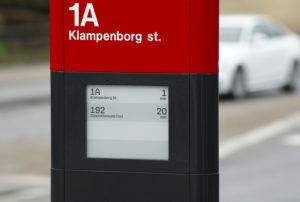 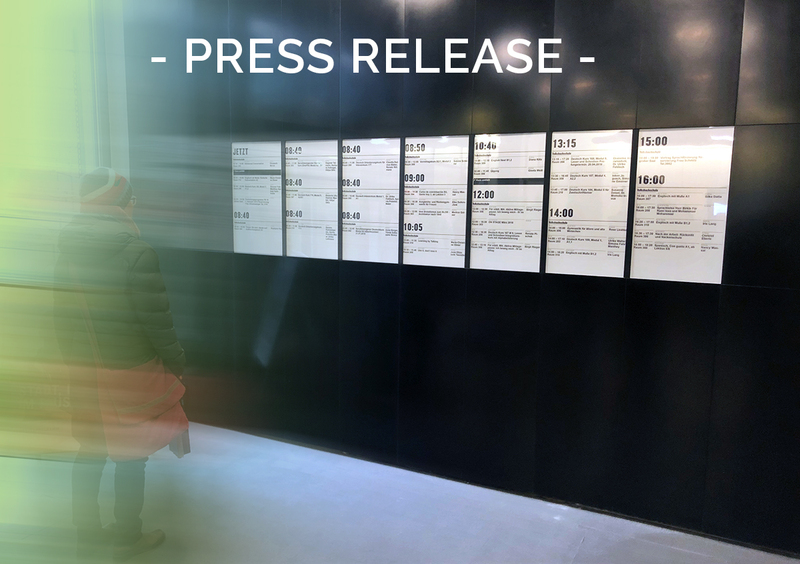 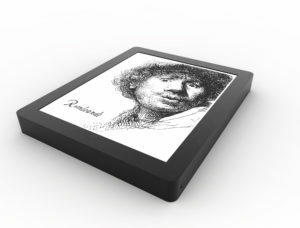 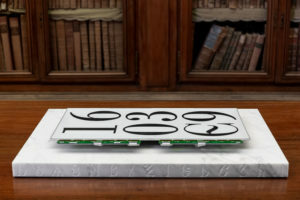 MpicoSys partnership with E Ink delivers world’s first 31.2” ePaper Wall in Germany using electronic paper.